When planning to go camping, the first thing that comes to mind, or at least the first after choosing your camping site, is the gear. 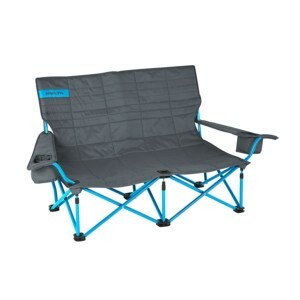 It is essential that you bring the best camping gear to your outdoor trip if you want to enjoy your stay. 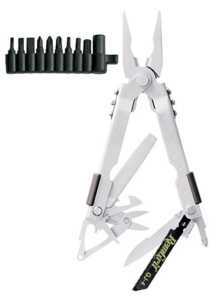 Fortunately, finding top quality gear is not a daunting task as there are many suppliers in the market. 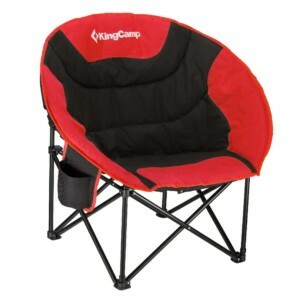 All you need to do is carefully review and compare your offers before spending money on any camping gear supplies. Here are a few tips to help you pack the right gear before you embark on any outdoor camping spree. 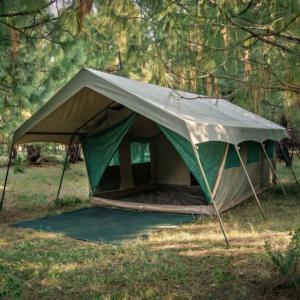 Tent: Although there are several types, outdoor sports tents are the best for camping as they are light, spacious, durable and easy to set up. You can choose any kind as long as it has these characteristics. 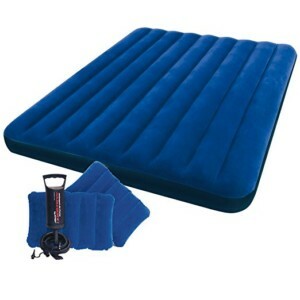 Sleeping bags and airbeds: One may be enough for one person or two depending on the size. 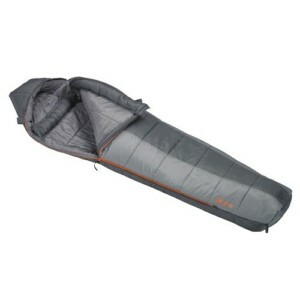 Make sure you have enough strong spacious<br>sleeping bags for everyone. 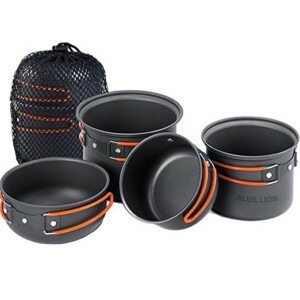 Cookware: Unless you plan to bring packed processed food, pack various cookware and cutlery including some pans, plates, spoons, folks, knives and cups. If you will have a camping generator, you can pack a microwave and pressure cooker. 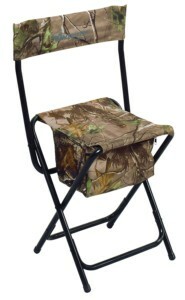 Chairs: It is recommendable to make your camping comfortable by adding some chars to the mix. Choose sturdy outdoor chairs that feature durable coating and weatherproof finish. 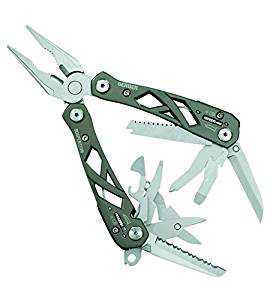 Multi-tools: You need various handy tools including pliers, hammer, nails, scissors, sewing needles, knives and clippers as well as night vision binoculars and lighters. Anything that can help you fix broken pieces like adhesives and tapes can be packed as part of your camping gear supplies. First aid kit: It is important to pack a fully stuffed first aid kit containing different bandages, painkillers and antibiotics. 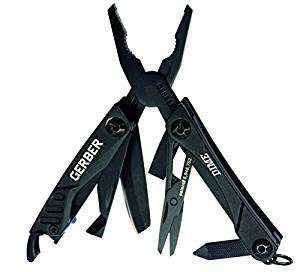 Shop from reputable camping supplies businesses. It is advisable to shop from reputable businesses that are known to provide the best camping gear in your area instead of buying one item from different stores not related to camping. 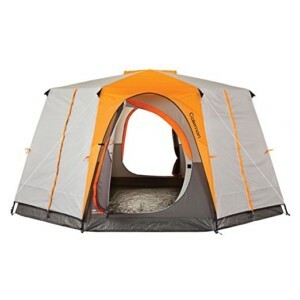 A one-stop store that offers all outdoor camping gear supplies is more preferable. You can determine the business reputation by looking through previous customer reviews, comments and ratings. Pick experienced suppliers that can offer insights and recommendations. The gear required to camp at the foot of a mountain is not the same needed when camping by a riverside or a tropical dessert. It all depends on where you are going to camp. Some places are quite remote so you will need all supplies while others are within close proximity to stores so you can always restock. Make sure you go through the details of your camping site and determine all requirements and conveniences. 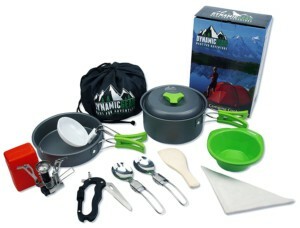 Camping is all about having the best gear and supplies so you do not get frustrated in the wilderness. Nothing is worse than missing out on the opportunity to make your camping memorable simply because you forgot a supply or gear. This is why you need to review your list a couple of times before heading for the trip. Make sure you have the cameras, chargers and extra batteries all set. If you are bringing kids along, pack all the extra items and supplies needed.